15000 freely accessible monographies and textbooks available on the shelfes in the reading room. The subjects cover theoretical and experimental Physics as well as Mathematics. 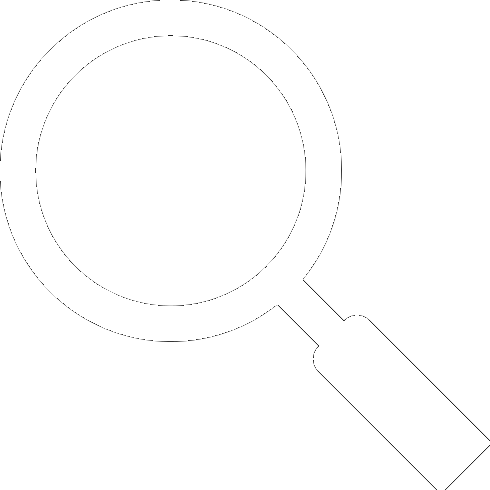 Use the online catalogue NEBIS and/or the Search Portal of the ETH-main library to search the collection.